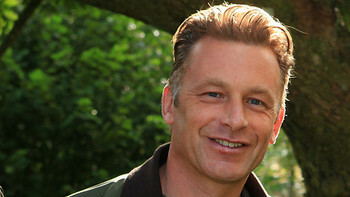 Chris Packham, the newest Patron of World Land Trust (WLT), has shown his support for the Trust in a short video made by WLT corporate supporter Media Bounty. 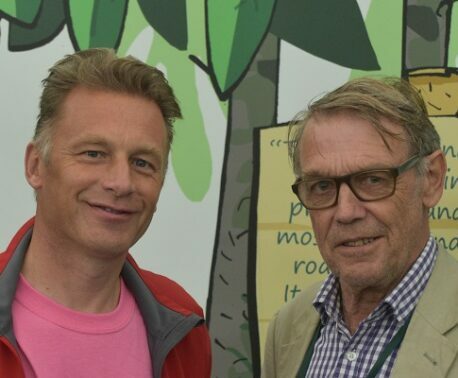 Earlier in the month WLT Chief Executive, John Burton, had a meeting with Chris Packham while he was filming at Kew Gardens. By chance the company filming Chris was WLT corporate supporter Media Bounty and they offered to make a short video of Chris for WLT’s website. After the filming John had lunch with Chris and talked about his future involvement with the Trust. One of the outcomes of their conversation was to begin planning an event to be staged later in the year to explore Controversial Conservation issues. WLT is not a campaigning organisation but many issues facing conservationists are about priorities, and WLT is keen to delve deeper into what those priorities should be. 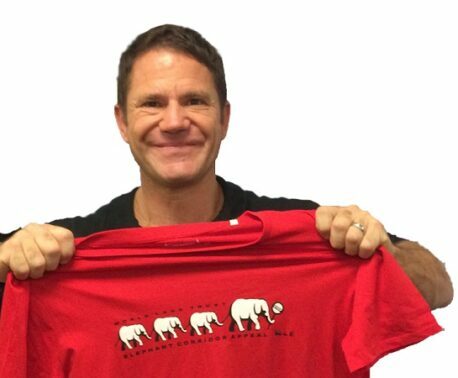 So we are very pleased to have Chris as another Patron who is willing to voice his opinions in a scientific and reasoned way. After the filming Emma Tozer of Media Bounty said: “We had a good morning filming with Chris at Kew, and it was great to be able to make the short video for WLT as well. We are happy to do as much as we can for WLT, being a charity close to our heart that we love supporting.” Many thanks to Media Bounty for making this video for us and for their financial support since 2009. World Land Trust’s two other Patrons are Sir David Attenborough and David Gower.